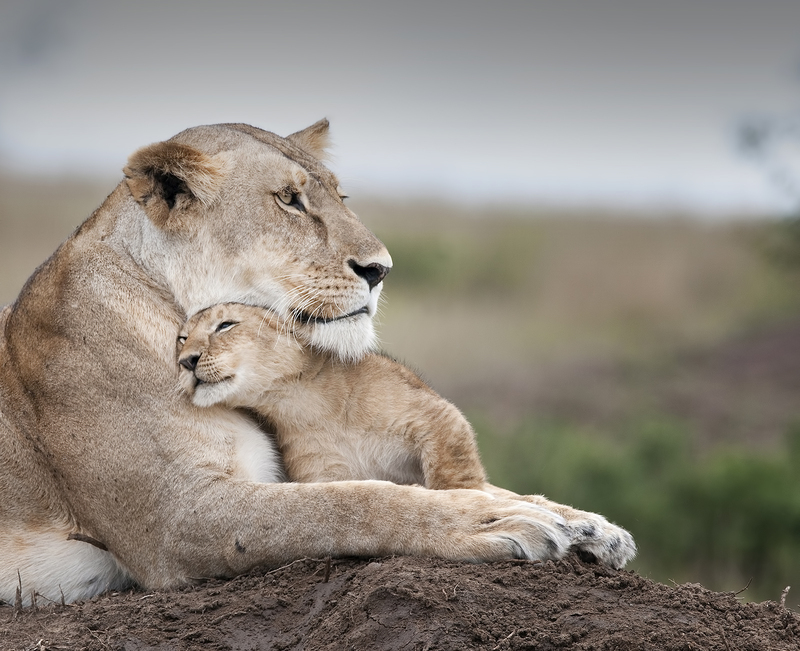 A group of the world’s top wildlife photographers today (Friday 22nd February) launched a Kickstarter campaign to fund a new charity book called Remembering Lions, which it hopes will put a spotlight on how endangered these big cats are. All profits from the eventual sale of the books will go to conservation projects in Africa with the aim of raising at least 100,000GBP. 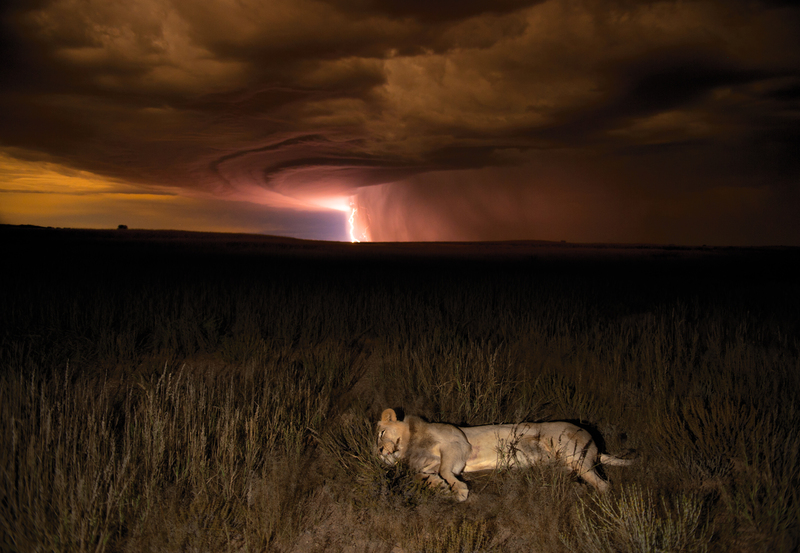 This will be the fourth book in the Remembering Wildlife series by ‘Wildlife Photographers United’, an initiative which has so far raised more than 460,000GBP / 600,000USD for conservation projects in Africa and Asia. 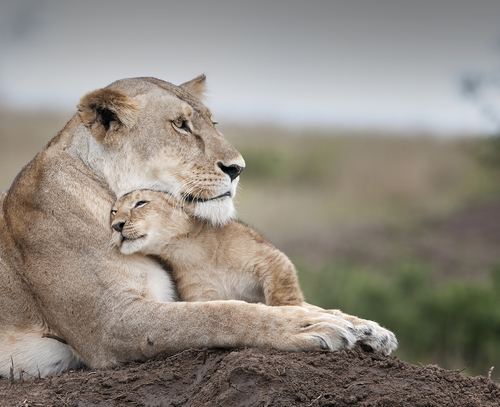 Each book is full of beautiful wildlife images donated by over 50 of the world’s best wildlife photographers such as this year the current ‘Wildlife Photographer of the Year’ Marsel van Oosten, Steve Winter, Art Wolfe and Frans Lanting. Each book is designed to raise awareness of the plight facing a species and then also raise funds to protect it. 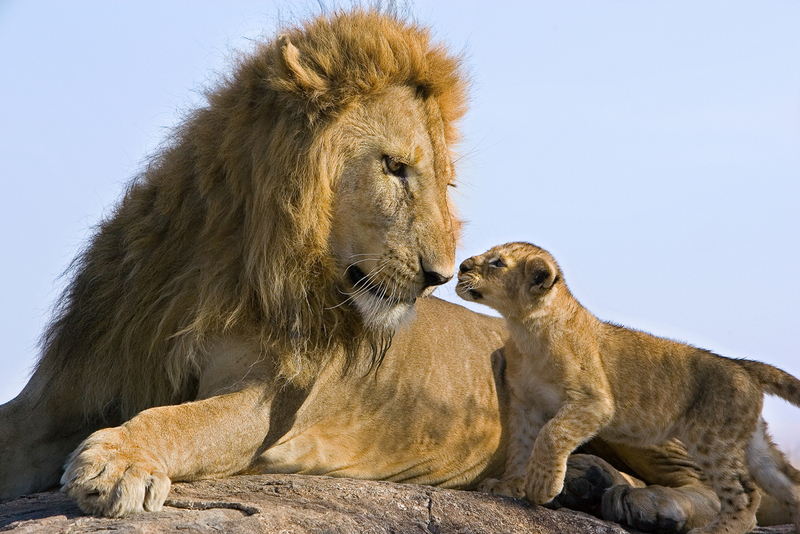 There are around 20,000 lions left in the wild currently and their numbers have been halved in just the last quarter of a century. They face many threats from issues such as poaching for their skins and bones, hunting and most critically of all, habit loss and conflict with humans. 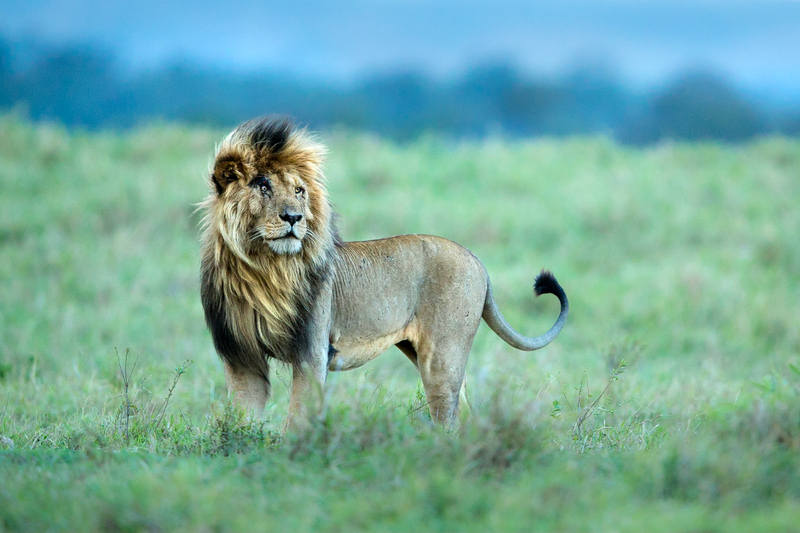 Once found across Africa, Asia, Europe and even the Americas, lions are now confined to sub-Saharan Africa and a small pocket in northern India. 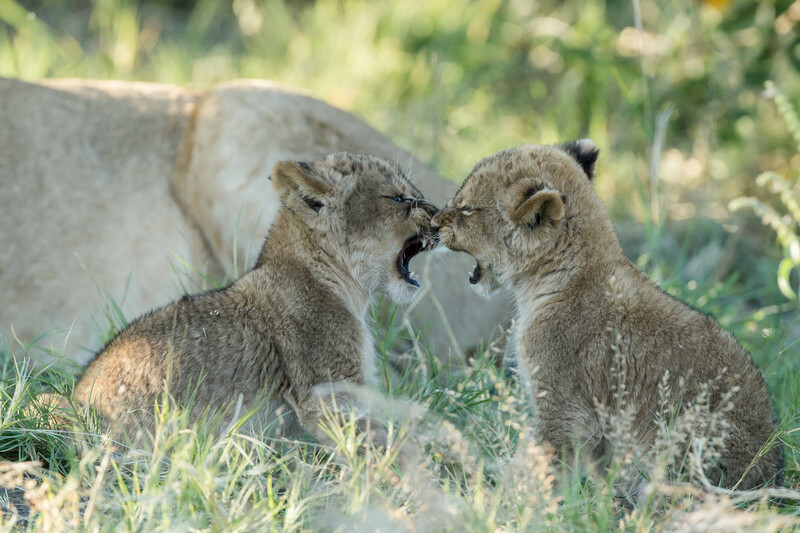 This new book will feature stunning images of the lives lions currently still live in the wild with the hope of preserving them for future generations. The foreword is being written by world-famous big cat experts Jonathan & Angela Scott. Previous books in the Remembering Wildlife series include Remembering Elephants, Remembering Rhinos and Remembering Great Apes. They have attracted international attention and support from global celebrities such as Pierce Brosnan, Russell Crowe, Chris Martin and Ellen DeGeneres & Portia de Rossi. 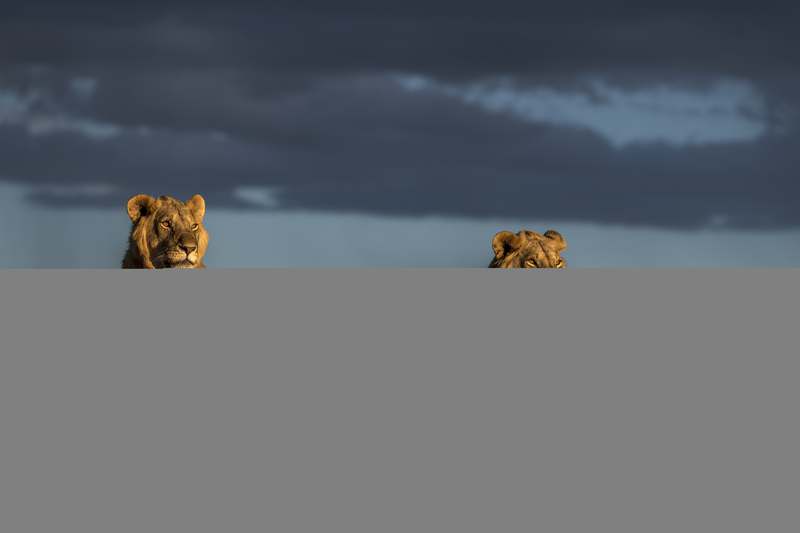 Founder of the series, wildlife photographer Margot Raggett said: “So much of our wildlife is disappearing under our very noses, our generation has so much to answer for. These books are a way for the wildlife community to say take a stand and say enough is enough”. More information about the Remembering Wildlife series can be found at www.rememberingwildlife.com where the previous books can also be bought. This press release was distributed by ResponseSource Press Release Wire on behalf of Remembering Wildlife in the following categories: Environment & Nature, Farming & Animals, Public Sector, Third Sector & Legal, for more information visit https://pressreleasewire.responsesource.com/about.